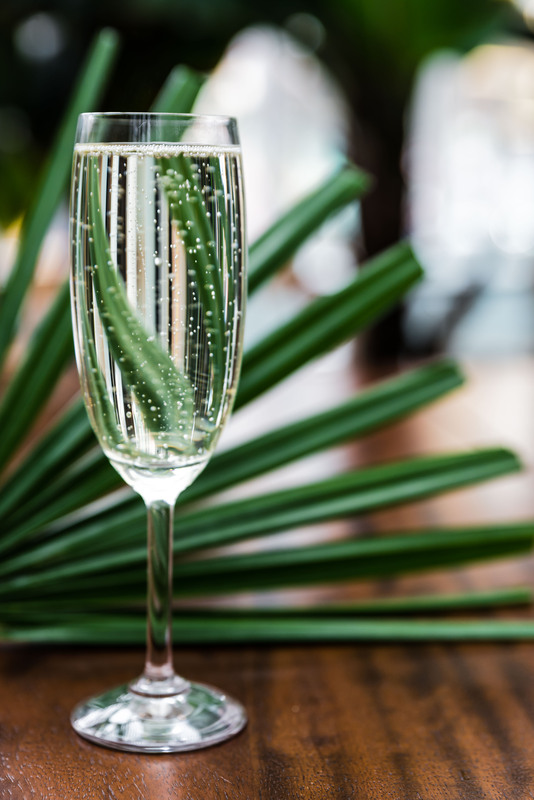 Join us for Bottomless Bubbles* at Busaba Hoxton & Busaba Oxford Circus Saturday – Sunday 11.30am to 4.00pm. *T&Cs – Exclusively available at Busaba Oxford Circus and Hoxton, limited to 2 hrs, Sat & Sun 11:30am – 4pm, only available when ordering food, not available in conjunction with any other offer, drinks cannot be shared. Drinking to excess will not be permitted and participants are required to drink responsibly at all times. Management reserve the right to withdraw this offer at any time and without prior notice and reserve the right to refuse serving alcohol to any participant at any time without notice. Alcohol served to over 18s only. Proof of ID may be required. Busaba promotes responsible drinking.